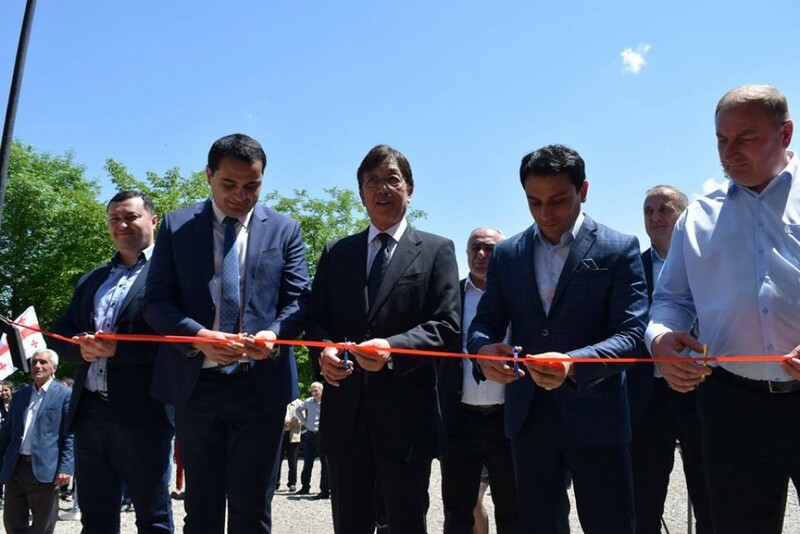 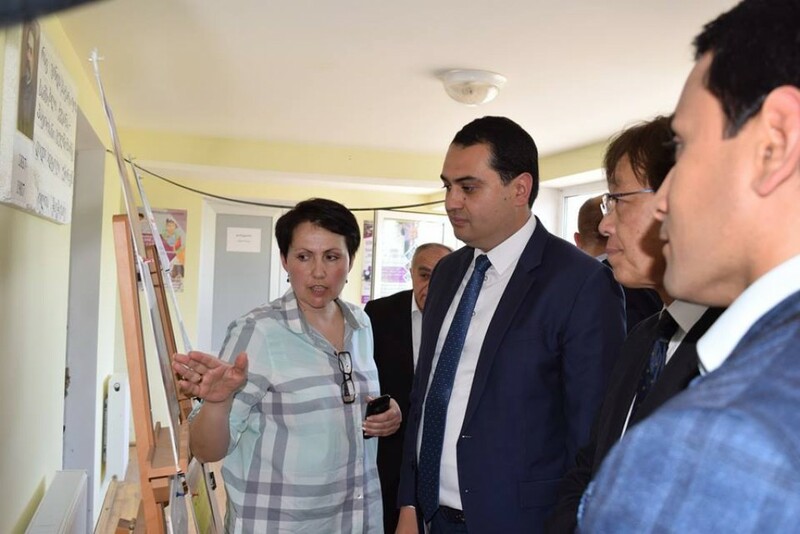 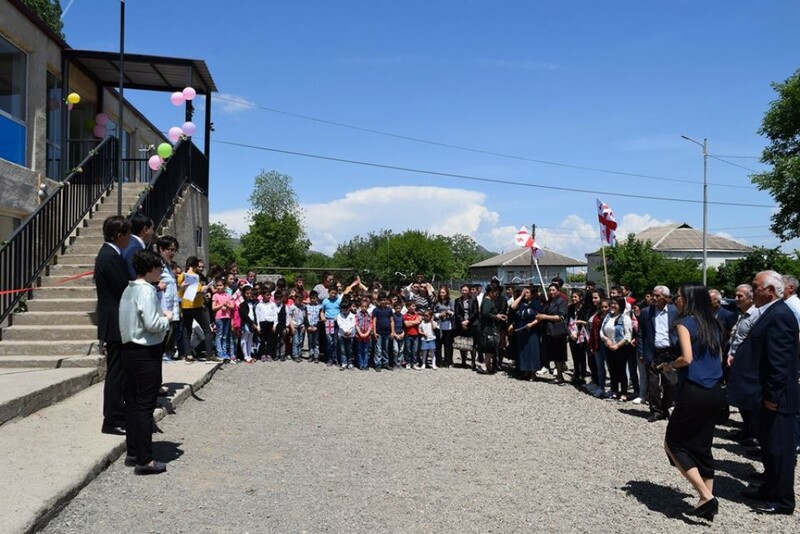 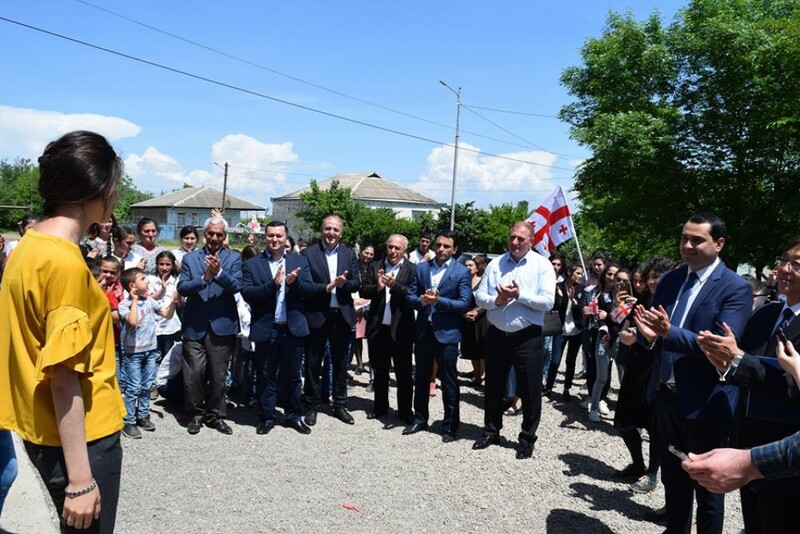 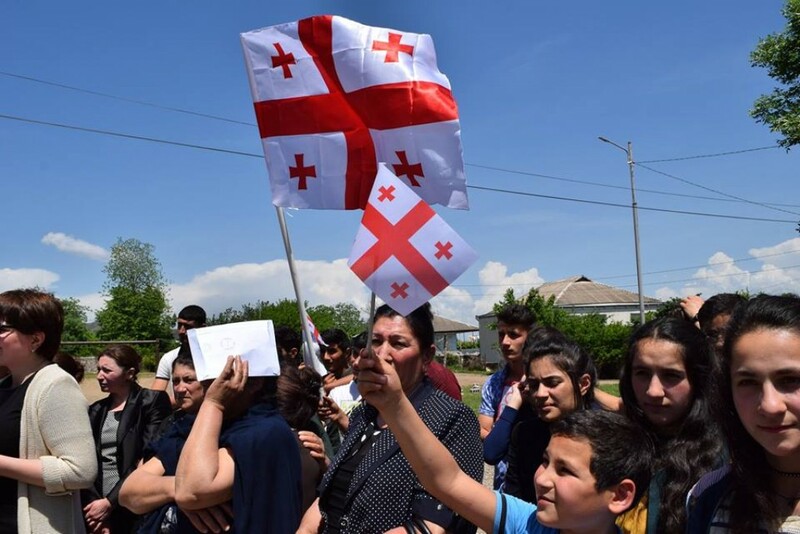 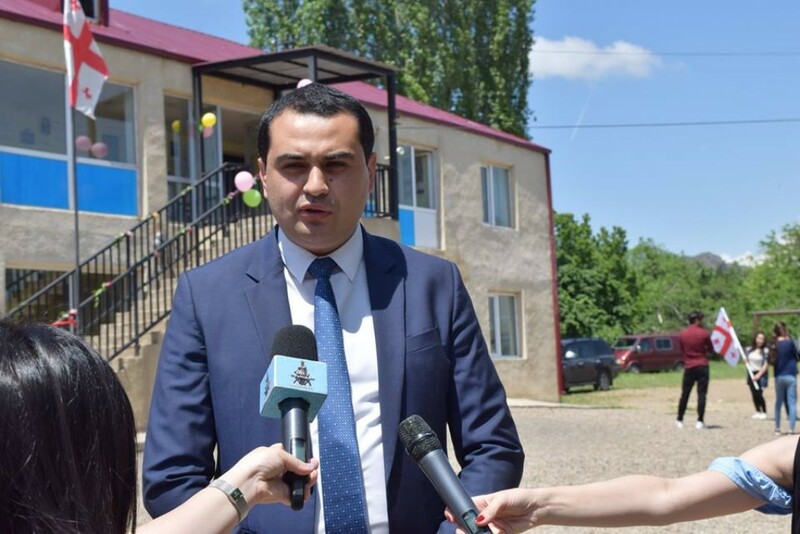 On May 14, the newly rehabilitated school was opened in the village of Zemar Saral in the Marneuli municipality under the "Human Security Grant Assistance Program" of the Government of Japan. 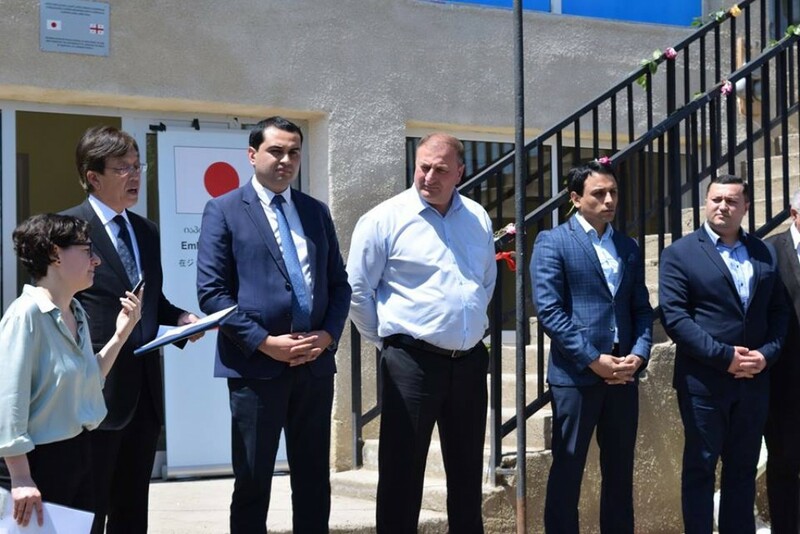 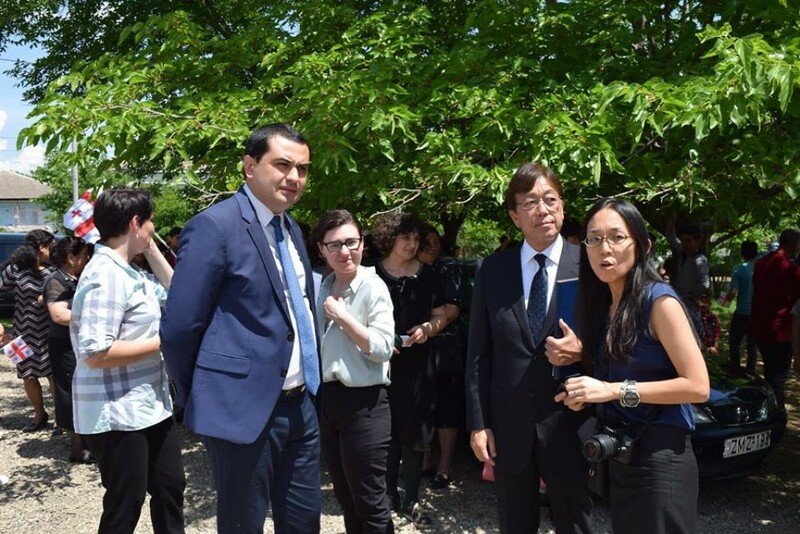 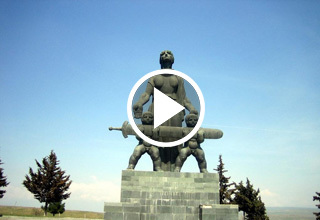 The event was attended by the Ambassador Extraordinary and Plenipotentiary of Japan to Georgia, Tadahar Wahara, Deputy Governor of Kvemo Kartli, Zaur Dargali, Marneuli Municipality Mayor Temur Abazov and other representatives of local government. 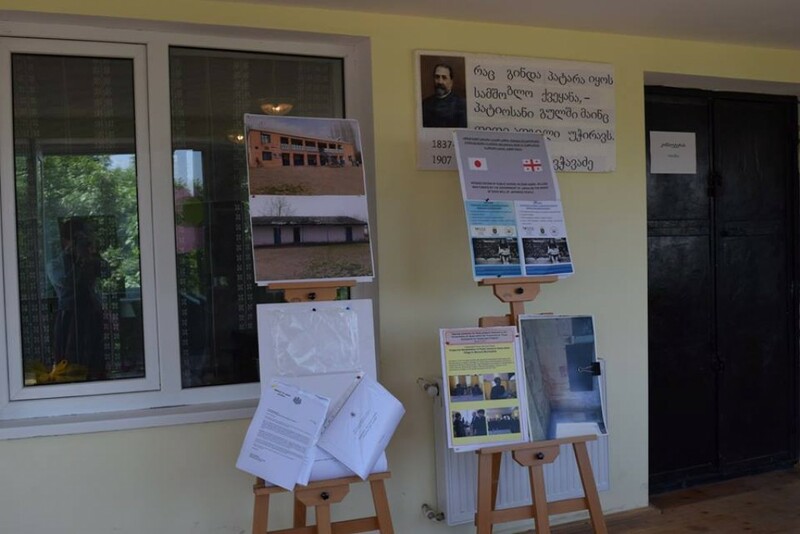 The project was implemented with the joint efforts of the Embassy of Japan and the Marneuli Democrat Women's Society in Zemo Saral. 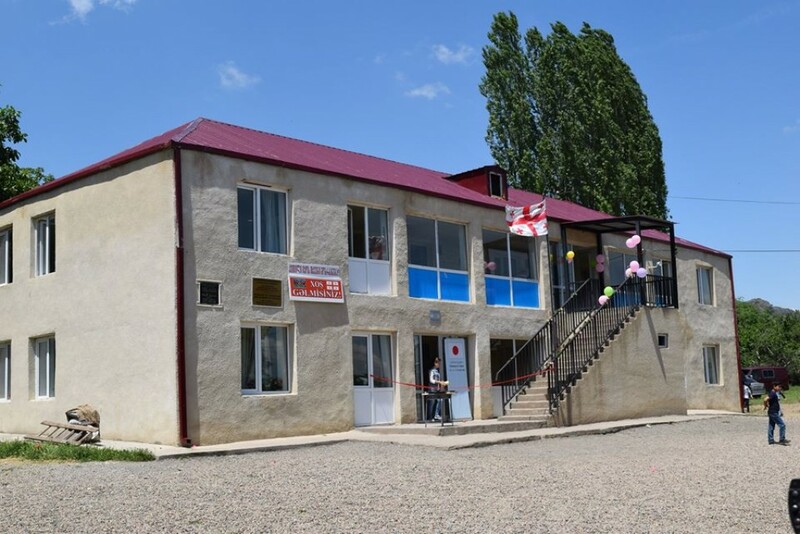 The educational institution is designed for 120 pupils. 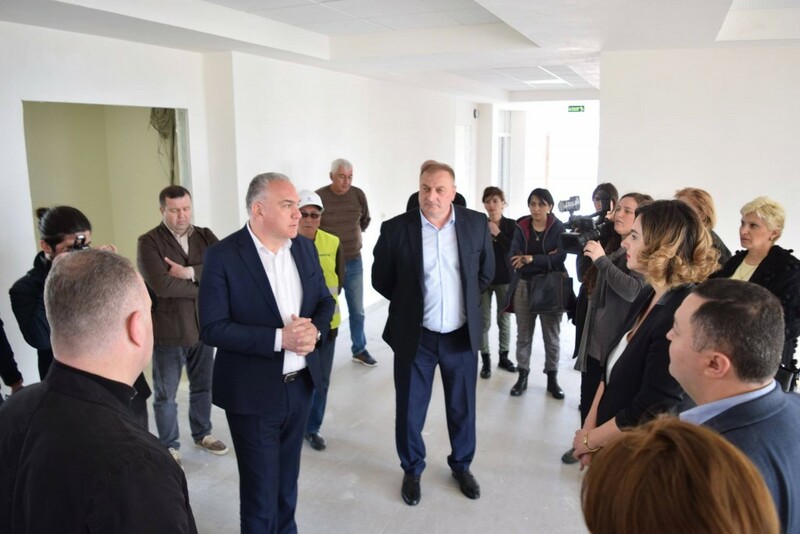 The project budget is 82 675 dollars.